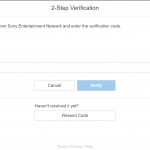 2-step verification is a pretty common feature these days. 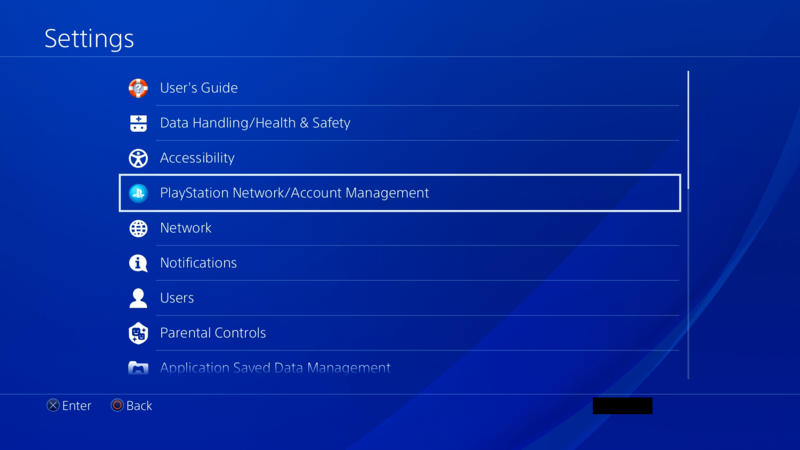 Most accounts that store some type of important data for the consumer has this. 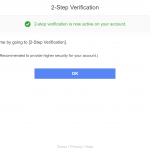 Essentially, 2-step verification is an extra layer of security for your account. 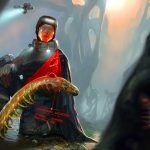 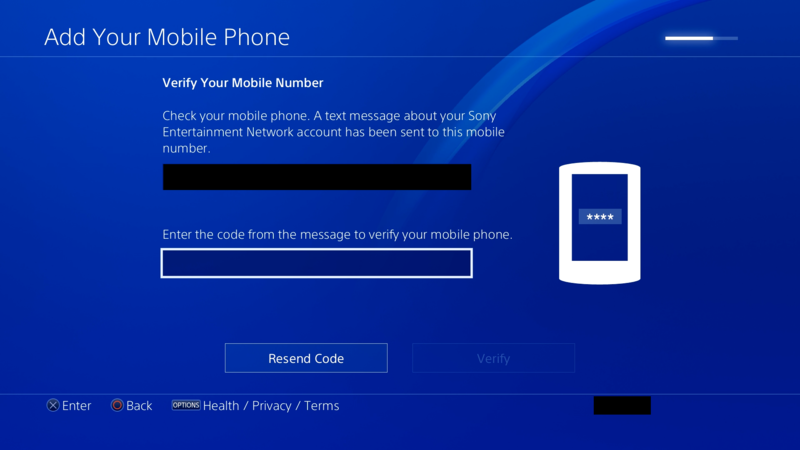 After setup, this requires the user to enter a randomly-generated string of characters sent to their phone following a login attempt. 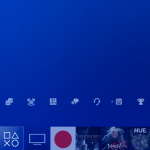 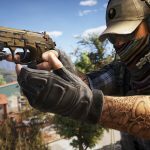 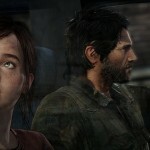 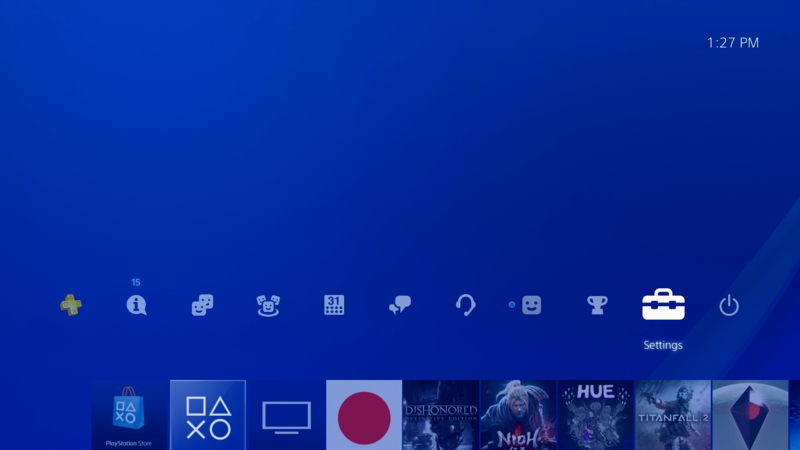 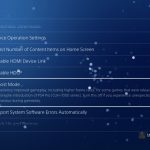 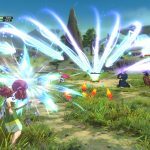 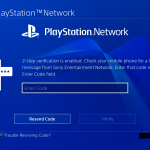 After years of users asking, Sony has finally brought the feature to PSN. 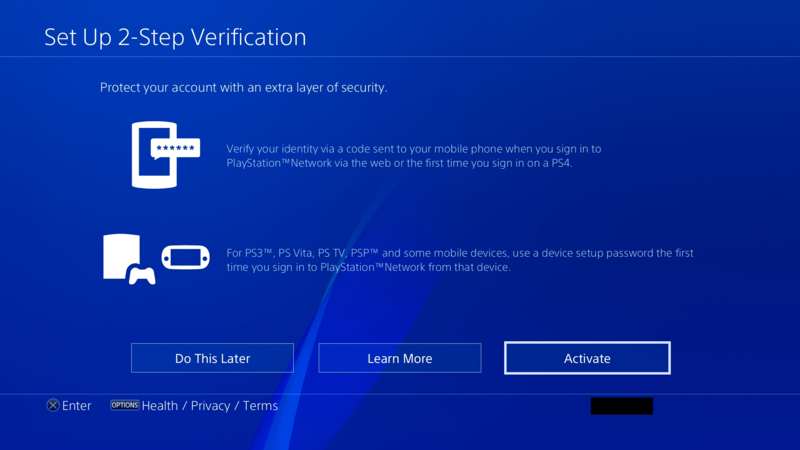 On the next screen where it tells you how “To sign in with 2-step verification” click “Activate” at the bottom. 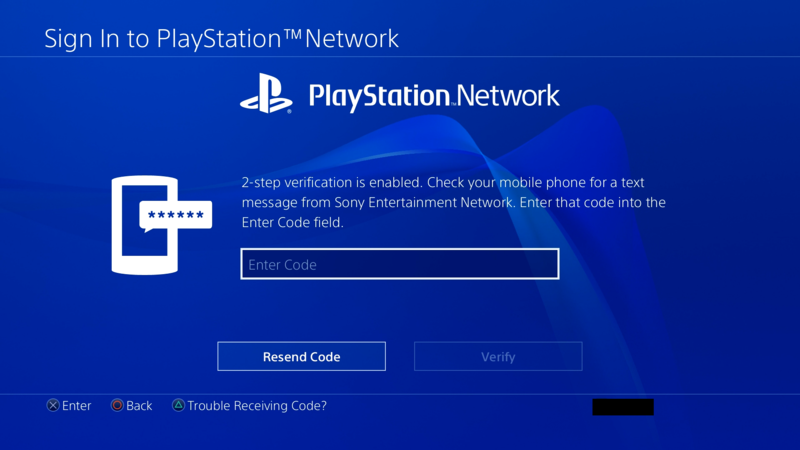 Enter the phone number you want verification codes to go to. 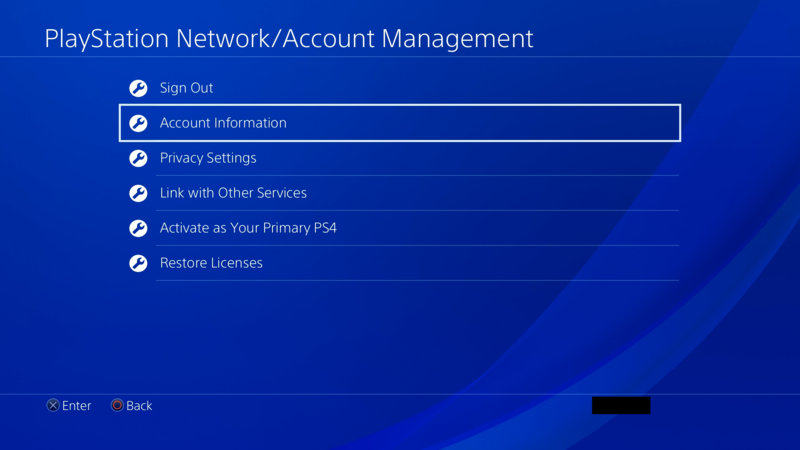 Turn on your console and sign into your profile. 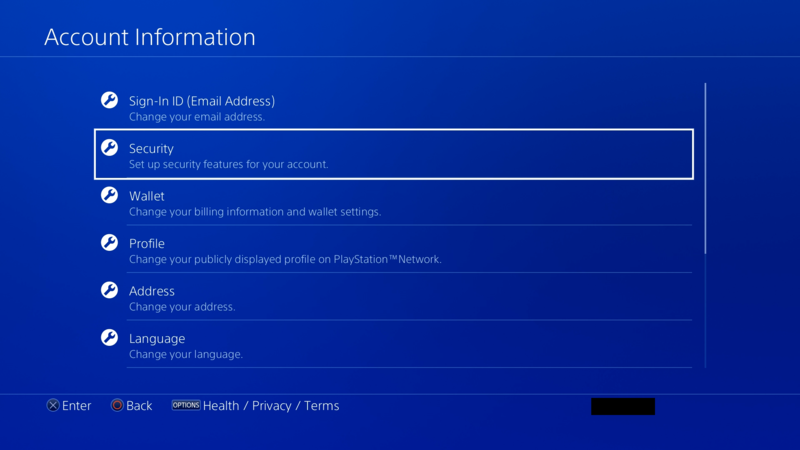 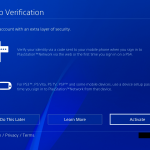 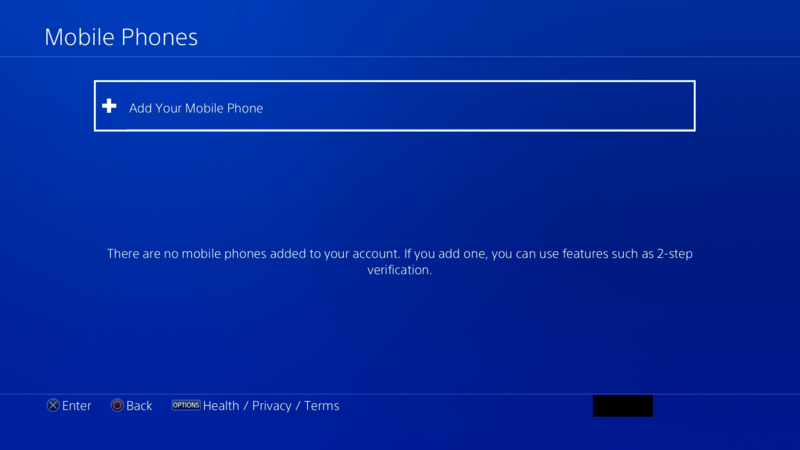 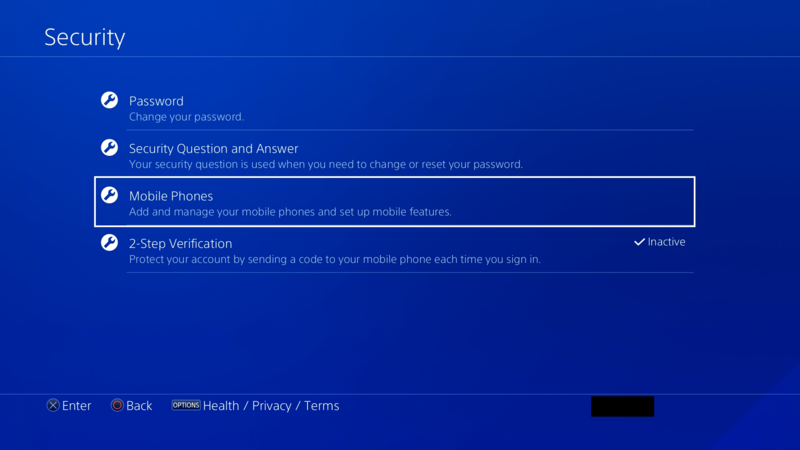 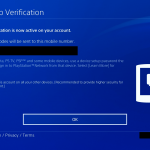 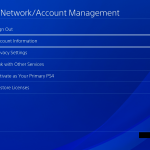 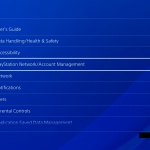 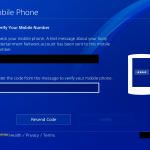 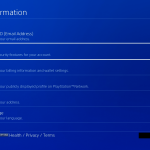 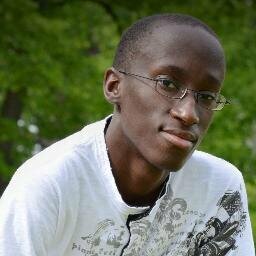 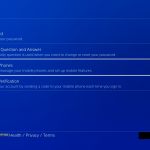 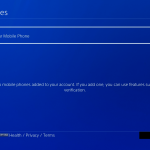 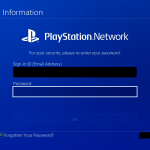 Afterwards, make sure it’s set to sign out of all devices the PSN account is logged into. 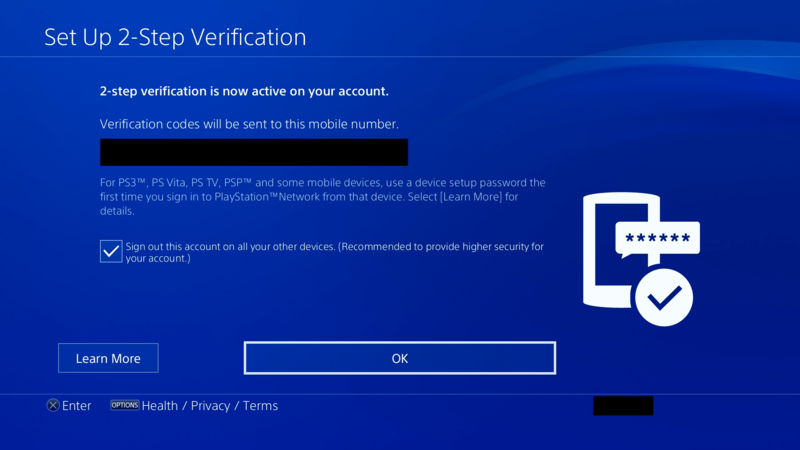 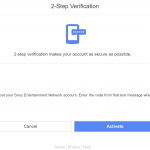 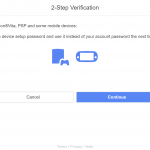 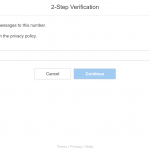 Once you have 2-step verification activated, anytime you wish to sign into a new device for the first time, you’ll be sent a verification code. 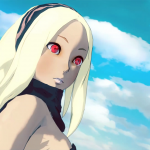 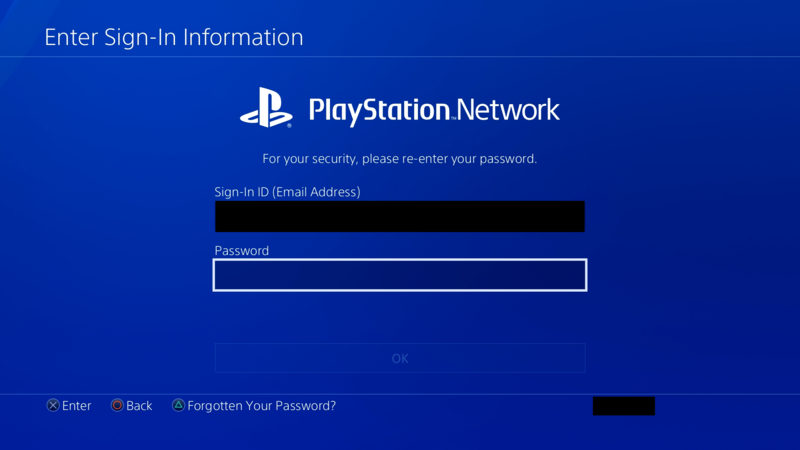 If you’re signing into a PS Vita or PS3, you’ll be sent a password to enter in the password field instead.